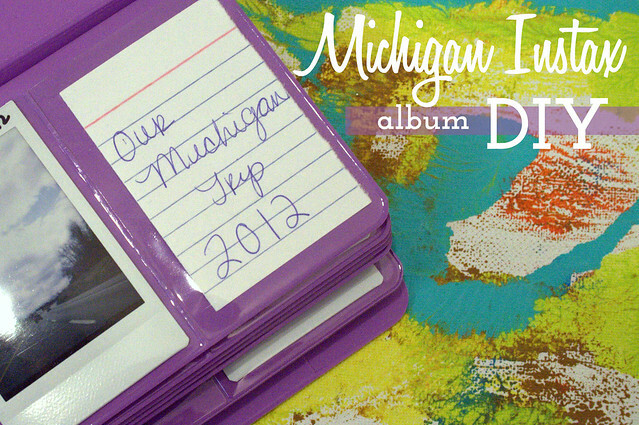 Well, I am still at it with Michigan posts & I feel like we were there ages ago! 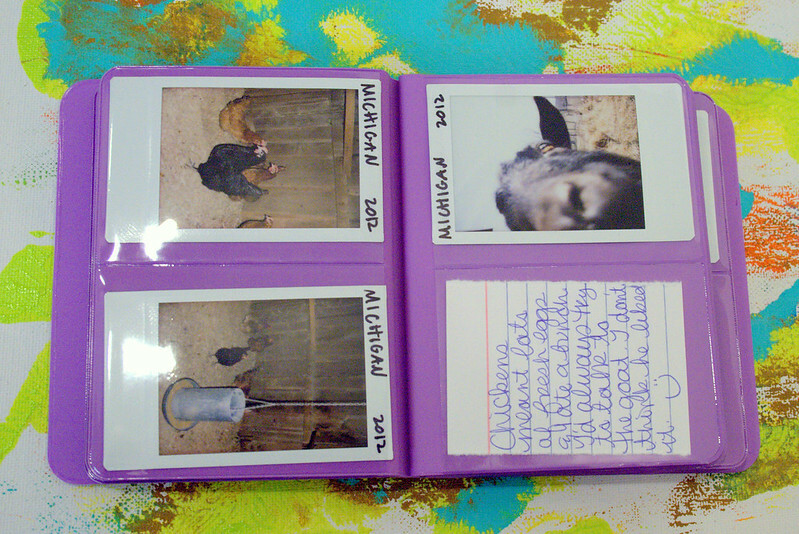 I wanted to share with you the most adorable album that I found on ebay while on the trip. First, I must say that I bought this on my phone. Isn't technology great? It was waiting for me when we got back. 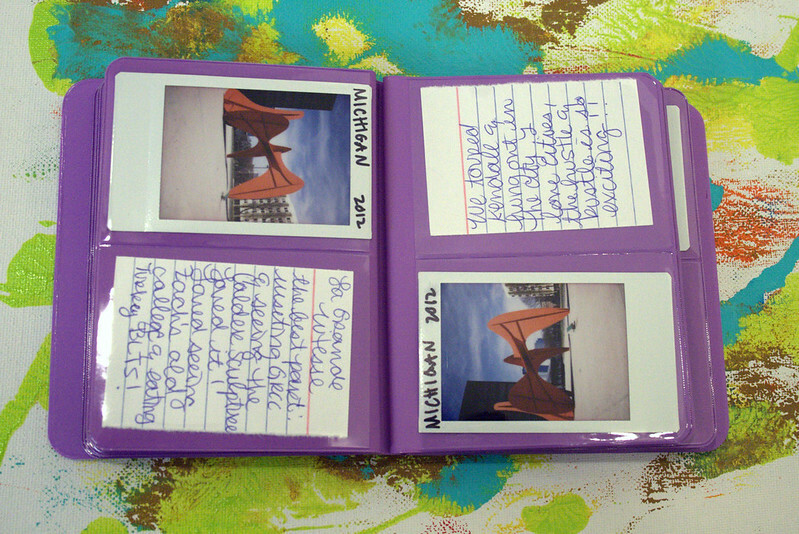 I also ordered some pictures from Postal Pics but I'm not quite sure what I am going to do with them yet. 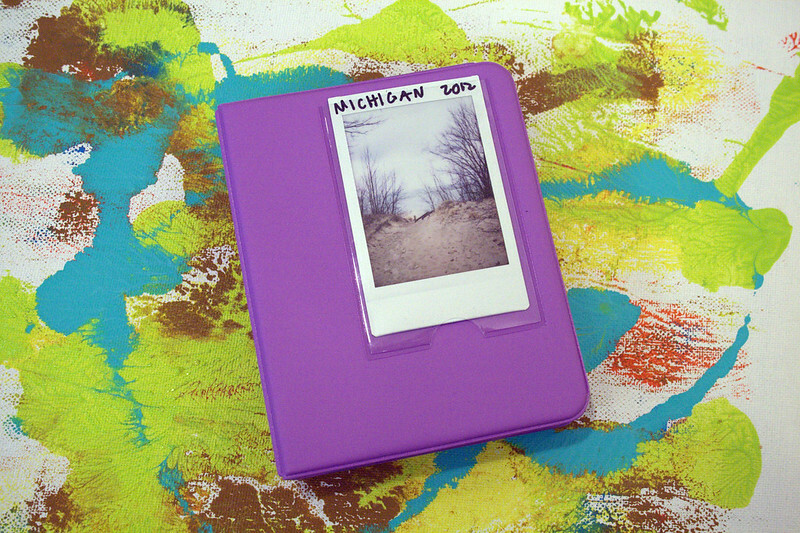 The albums come in a variety of colors (purple is my fave) & hold 72 photos. 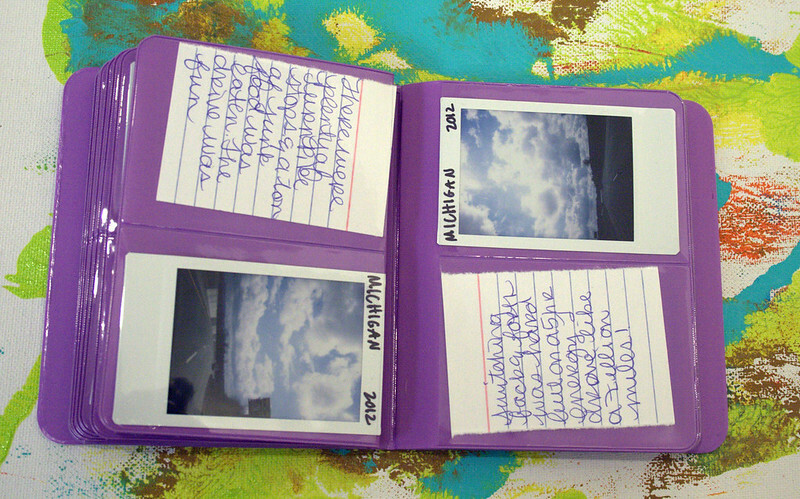 Since I didn't have 72 photos, the journaling was a good way to take up space. The albums are affordable too, around 10 bucks & free shipping. I need to order more film & take more photos! I also want to order an Inxtax Wide. I need to get on it! 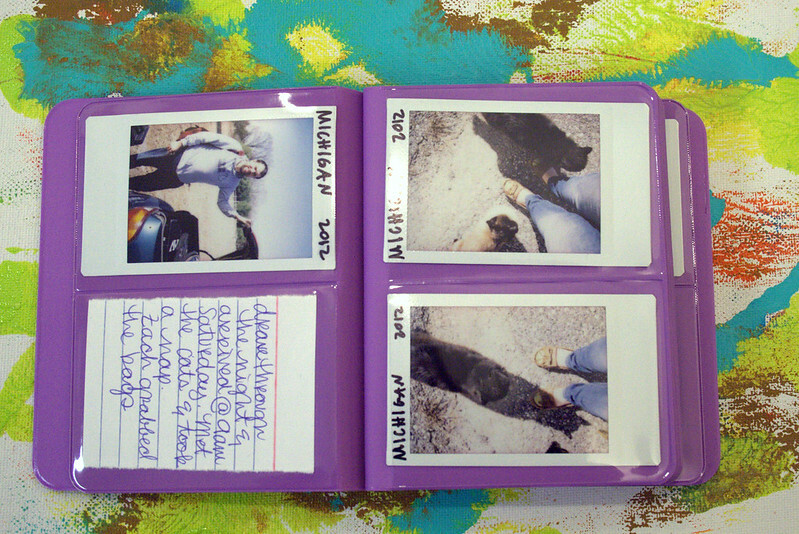 What do you do with your instax photos? Do you display them or put them in albums? I was literally just thinking about this the other day - I have dozens that I haven't filed away. I'm going to make a big scrapbook I think, since I have little ticket stubs and greetings cards I can't quite bear to part with! That is such a neat idea, i'm not really much of a paper crafter so the idea of making scrapbooks has never appealed to me but this looks very user and maker friendly. "WE'RE GOING TO MAKE, TECHNOLOGY HUMP!" 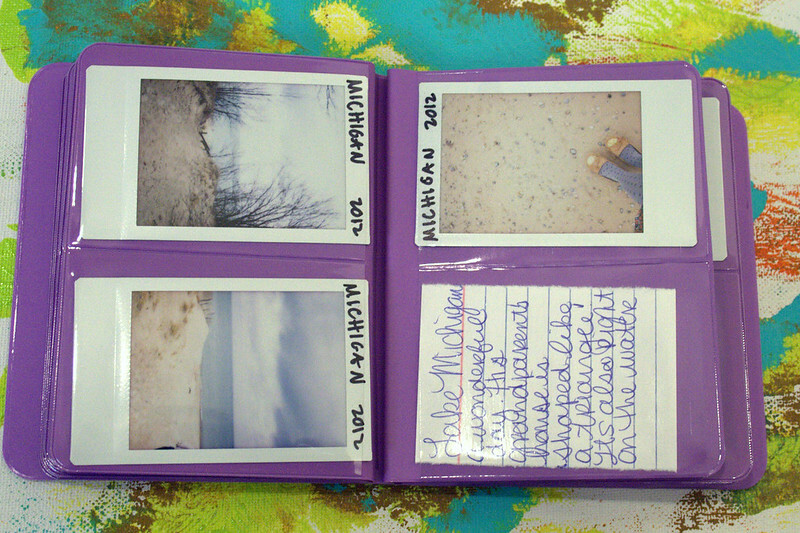 also, that scrapbook is dabombdiggityyo.